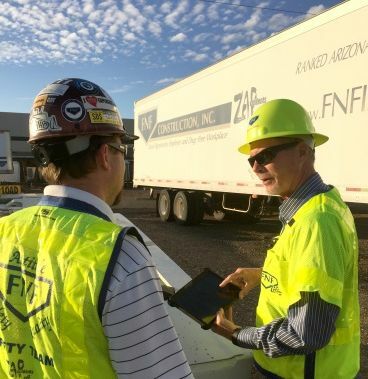 FNF was recently awarded the Arizona DOT’s I-17 Happy Valley/Pinnacle Peak TI, US 60 Aguila, US 93 Carrow-Stephens, US 163 Laguna Creek Bridge, SR 72 Bouse, I-10 Dysart, and I-8 Stanfield-Bianco projects. 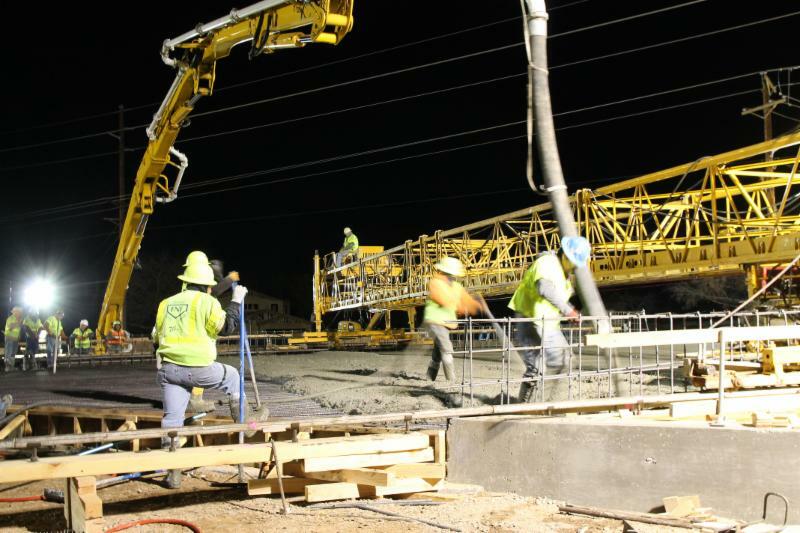 In Texas, FNF was recently awarded Texas DOT’s US 285 Roadway Rehab Reeves County and IH 20 Midland projects, and the Town of Pecos 7 th Street Reconstruction project. 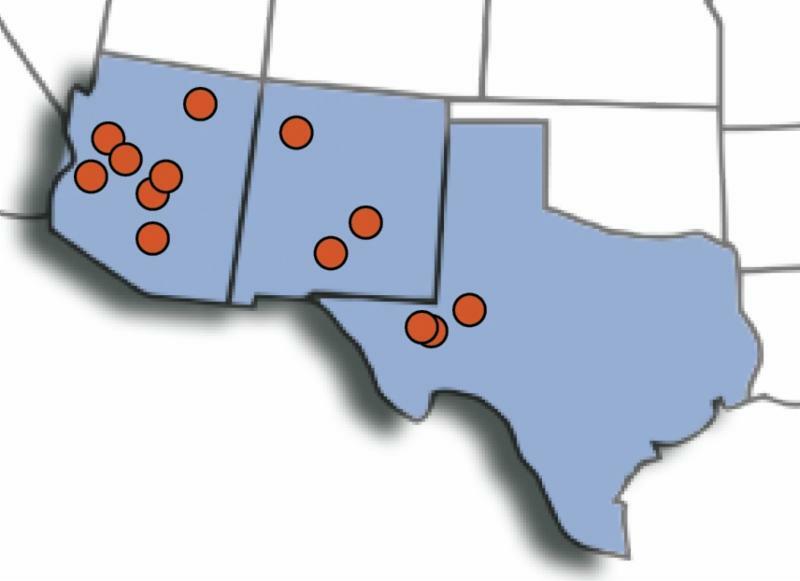 FNF was also awarded New Mexico DOT projects NM48 in Lincoln County, I-40 Refinery McKinley County, and NM 404 in Dona Ana County. We are now hiring in various locations. Click here to learn more and apply . I value our employees as our most significant asset, and I am committed to providing a safe and healthy workplace for us all. Safety ownership starts with me and cascades down to our Sponsors and field personnel. FNF’s Safety Excellence Committee is continually working to enhance our safety culture and welcomes employee input, suggestions, and involvement. I am asking that each of you join me and partner with one another to continually reduce risk and make safety personal so that everyone can go home safely to their families. Your safety vigilance will help us get to our goal of zero injuries in 2019 and beyond. 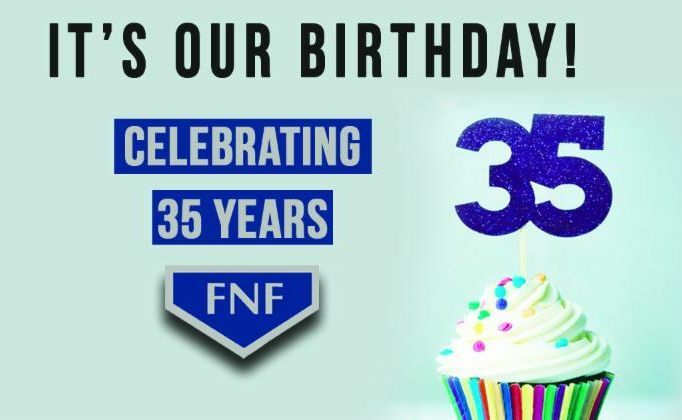 Thank you for all your efforts and for making FNF the safest place to work. Two of our key management employees, after more than 35 years serving the industry, are retiring. 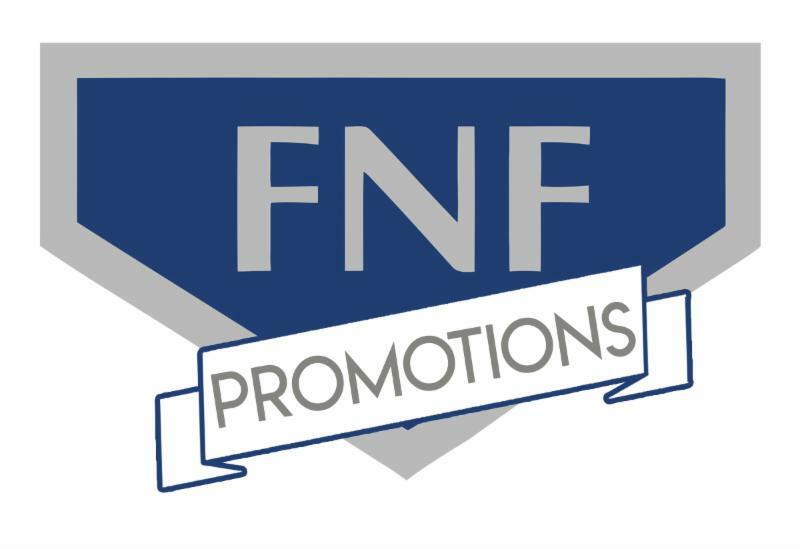 Matt Gully, FNF President/COO, will retire in March 2019 and David James, FNF Chief Financial Officer, retired in December 2018. Matt Gully started his career in the late 1970s and began working with FNF in 1988. Matt was instrumental in capturing and implementing the operating principles and values on which FNF was founded and continues to thrive on. 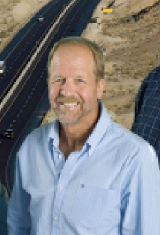 His active presence in construction associations such as the AGC and National Asphalt Pavement Association helped to resolve many issues involving the heavy-highway industry and foster the growth of transportation in the Southwest. 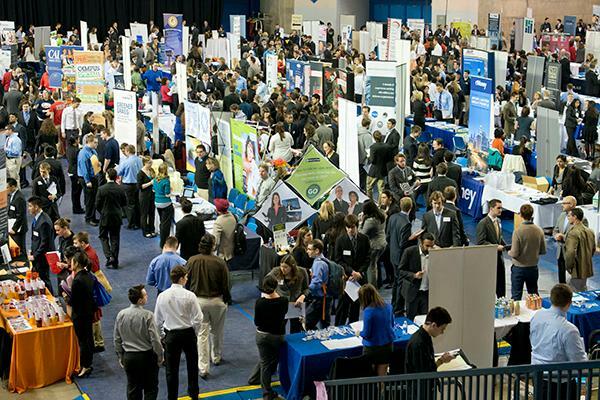 David James began his career in accounting upon graduating from the University of Kansas. 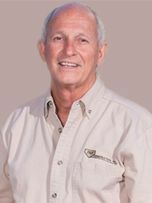 He worked primarily with two contracting firms in his career, Joe E. Woods, Inc. (23 years) and FNF Construction, Inc. (14 years). Dave has been highly regarded for his diligent advocacy for CFMA and most recently his involvement in addressing the critical issue of mental health and suicide prevention. The construction industry is the most at risk industry for suicide deaths and has a suicide rate that is four times more than the national average. Dave has worked passionately to address mental illness in construction and educate others on the importance of creating a compassionate work environment to improve the safety and wellness of our industry. We are thankful to Matt and Dave for their service to both FNF and the industry and wish them the very best in their retirement! 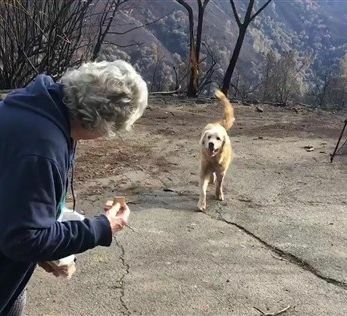 If you have news to share, please send to Deena Ross at dross@fnfinc.com . 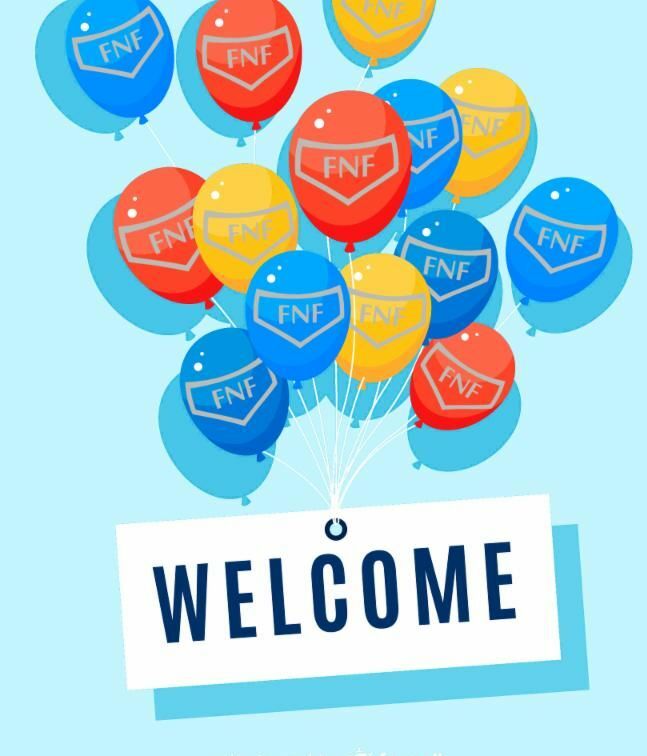 STAY CONNECTED WITH FNF CONSTRUCTION, INC.